Thanks Bruce , I hope I can still carry on doing this for a while. Anyone know anything about Caravans? 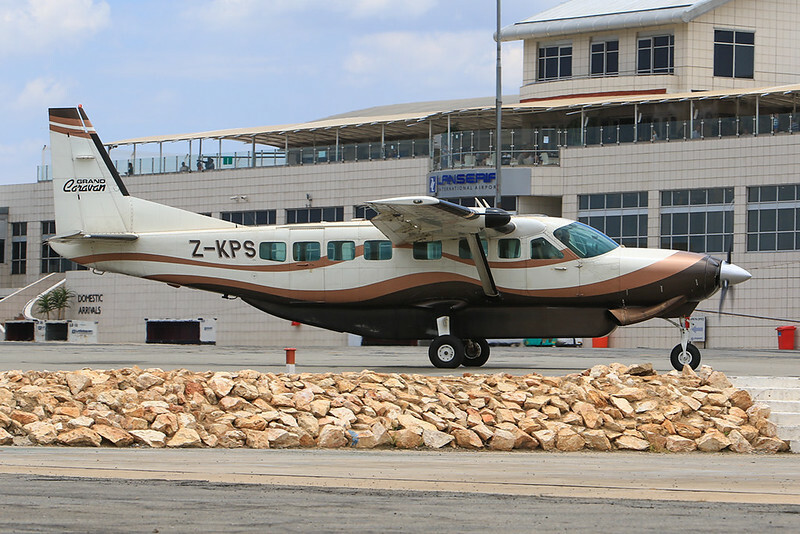 Both the above Cessnas on this page are apparently "Grand" Caravans, yet the Tanzanian one has one window less that the Zimbabwean one...explain, please? 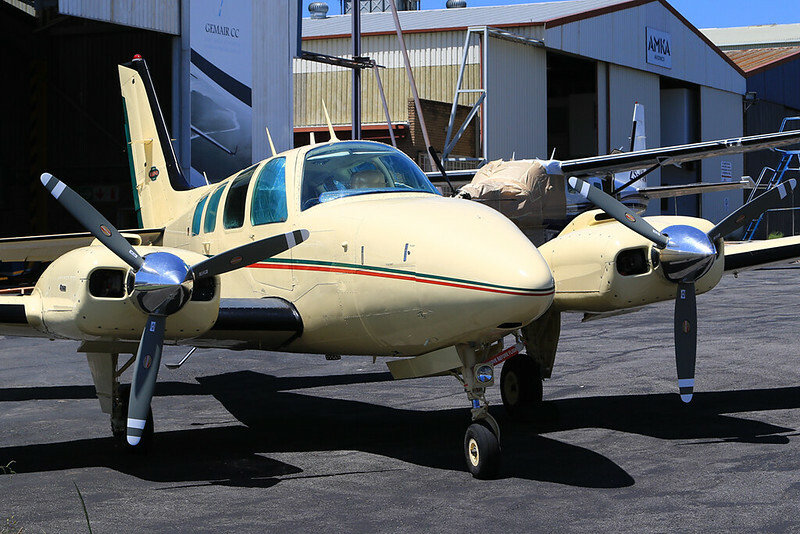 I know precious-little about these; but I might wish I had flown one! The 208B Grand Caravans as I know them have 8 windows with a R/H access door at window seven. Maybe 5H-FOX was modified by its ownwers ? 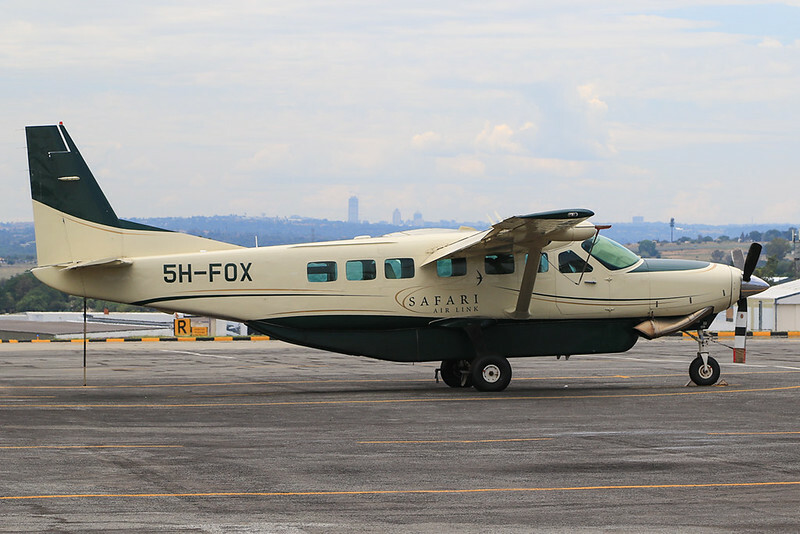 5H-FOX was born as a Super Cargomaster - the dedicated cargo variant of the Grand Caravan. Hence no Air-stair. Originally it would also not have had any windows. These were subsequently added by an STC. 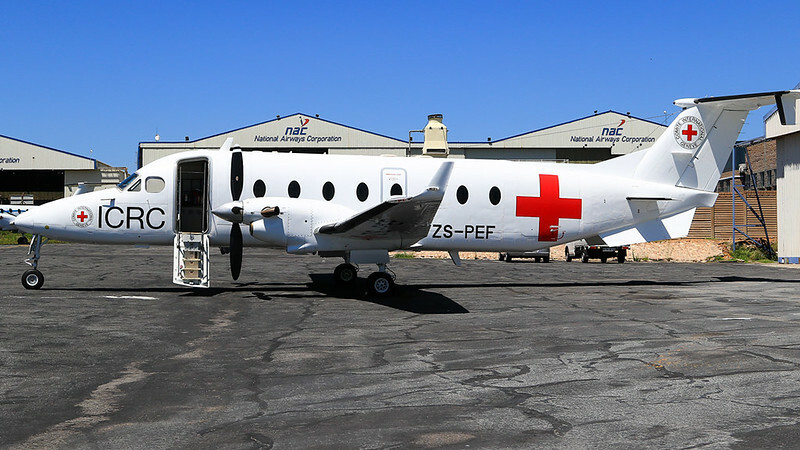 The "Missing" rear window only goes into the rear cargo bay, so may not have been deemed necessary when the passenger window STC was incorporated. Thanks Keaton, that clearly explains 5H-FOX's configuration. Anyone know about this black B738(?) 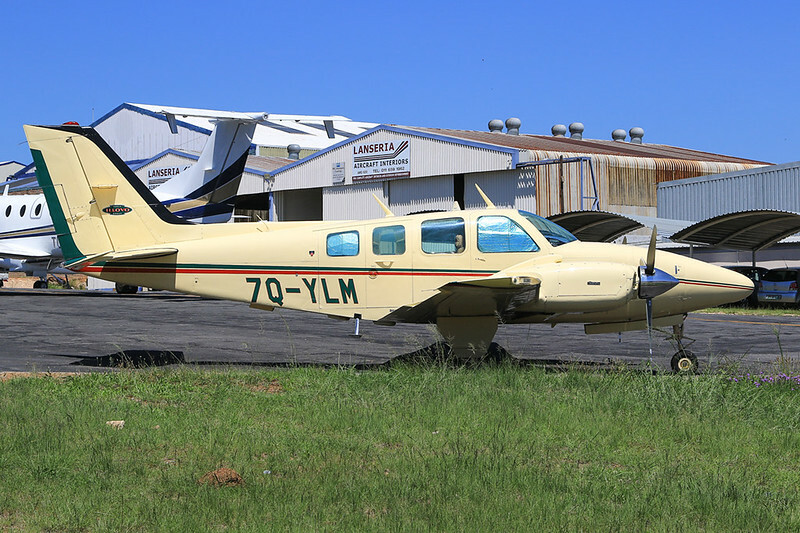 At Lanseria earlier today? Saw it for a split second in a video in a friend's Facebook story from the airport. It is not a 737, it is a 757. 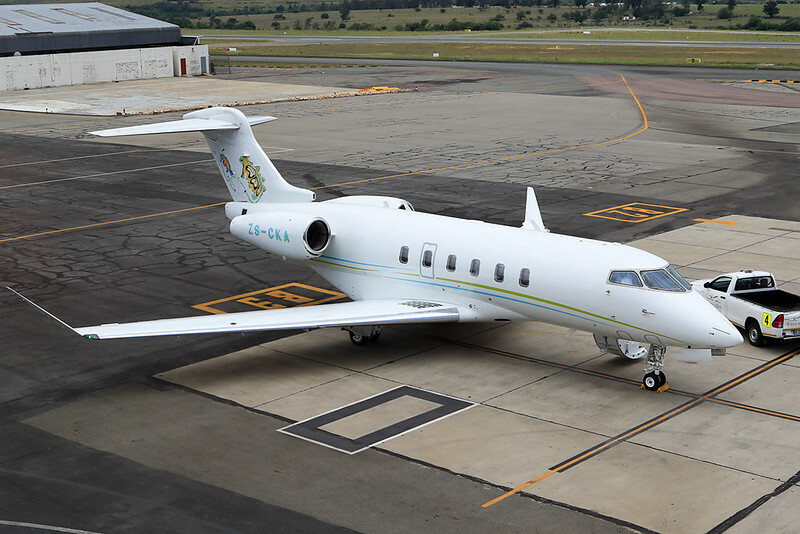 Don't know why it was here over the weekend, or who operates it, but it is normally used for VIP charter flights and has visited Lanseria in the past. See my photos of it at the bottom of page 1100 of this thread. 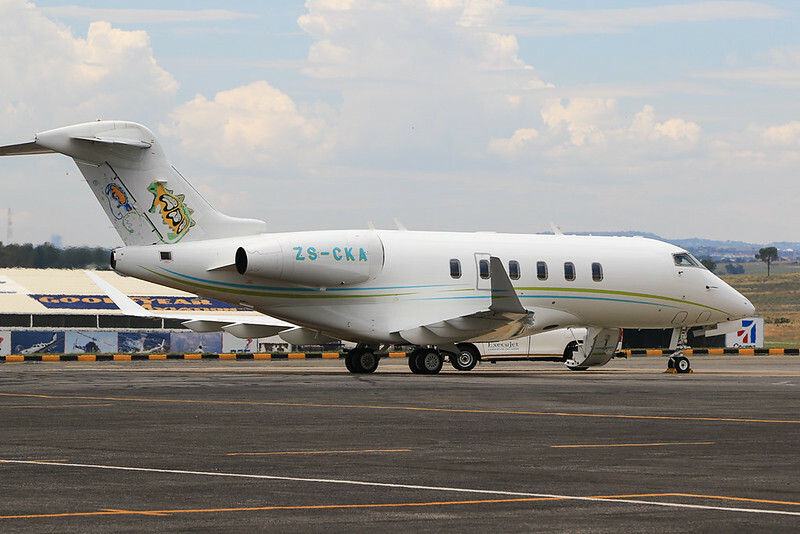 It was parked at CTIA on Friday afternoon.